Are you interested in learning more about Cooperatives? Are you already part of a co-op and want to learn how to make it stronger? Do you have a great story to share about your experience in the cooperative world? Do you value your local food system and want to help it grow? Do you want to expand you cooperative network? 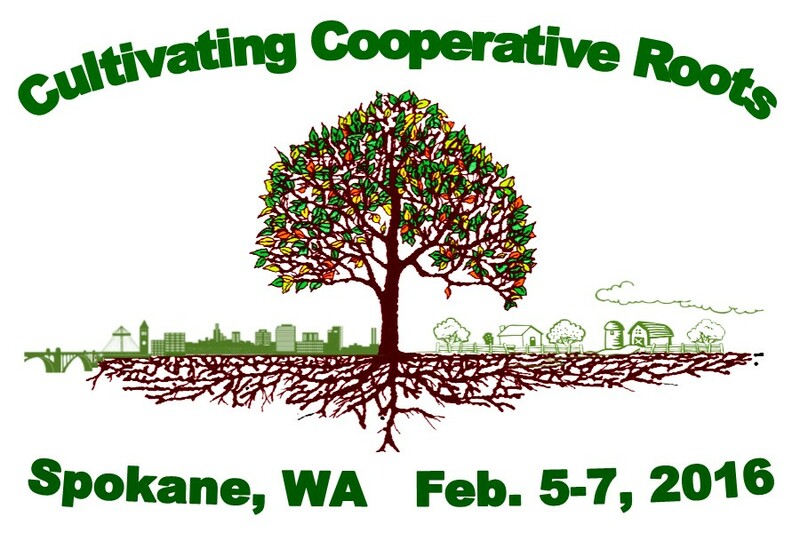 If you answered yes to any of those questions then sign up today for the Cultivating Cooperative Roots Conference! 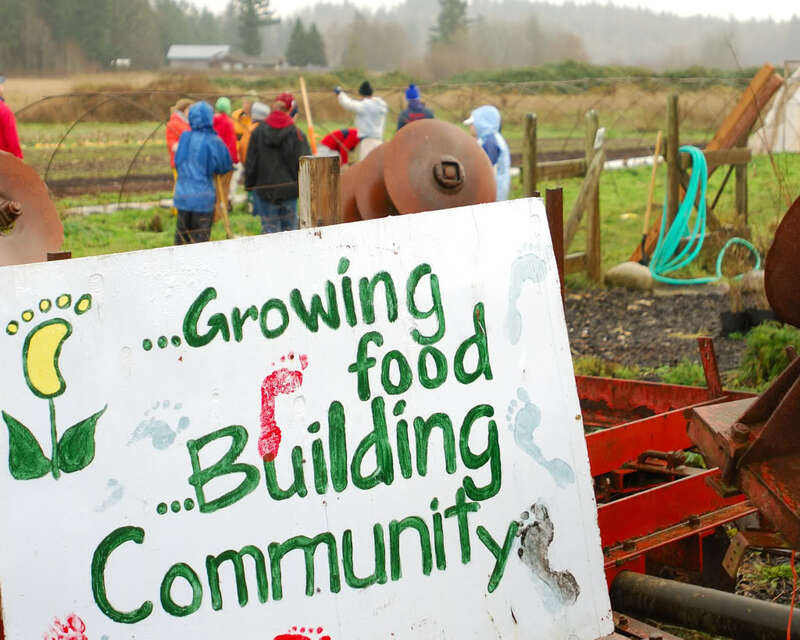 We call upon cooperatives large and small – farmers, growers, producers, distributors, financiers, policymakers and retailers, to share their experiences and to build relationships across Alaska, Washington, Oregon, Idaho, western Montana, Minnesota, and our friends around the nation. 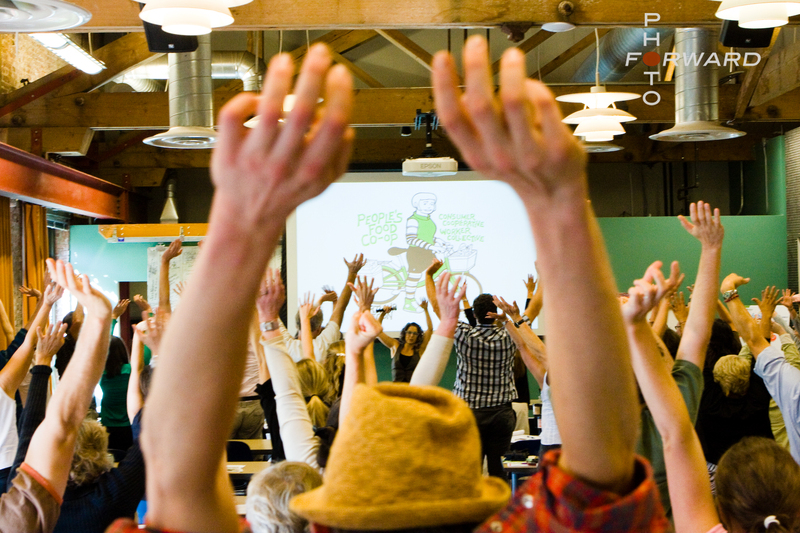 There are 25+ sessions, talks, and workshops, two catered receptions (free! ), a Local Foods Dinner, 3 great field trip possibilities, and plenty of time to meet new people and visit with old friends. We are also happy to announce the David Thompson, President of Twin Pines Cooperative Foundation, will be the 2016 Keynote Speaker. Take a look at our schedule! A great value for your money!! Scholarships Available – Click Here! Three course Local Foods Dinner on Saturday evening, only $10!! Two receptions featuring local food and drink. You give us $100 and we will make sure that each scholarship recipient will walk away with the tools and knowledge needed to start or bolster a cooperative business in their community, have a great, information packed weekend, and create connections that will last a lifetime!